Quality infant-toddler care is exceptionally important since the first three years of life is a highly significant period in the development of a child’s brain. During this time the framework of a child’s brain is formed through the interactions the child makes with the people and things in his or her environments. If the interactions are comparatively limited then this results in the brain formation becoming relatively simple while varied and frequent interactions contribute to creating a more complex brain structure. Loving, frequent and varying interactions with caring adults result in the structure of the child’s brain to grow strong and become complex. This then sets up the child well to become progressively socially, emotionally and cognitively involved with the people and things in his or her surroundings. 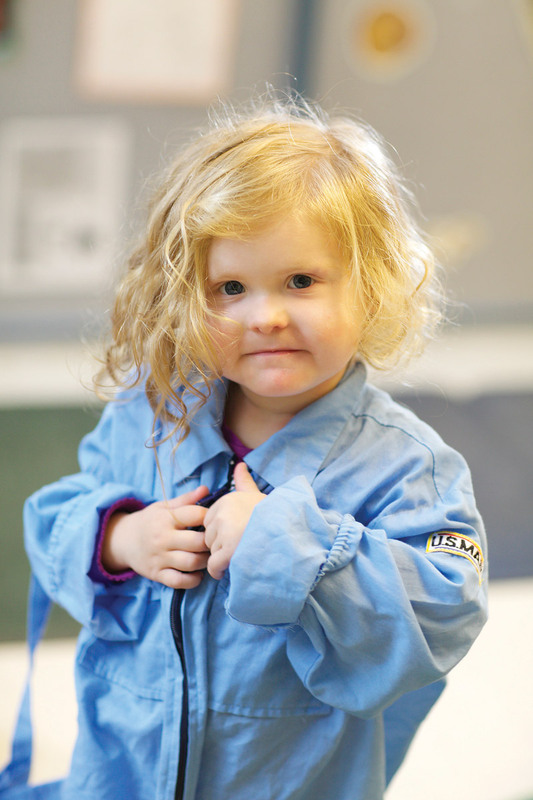 Guild of St. Agnes Child Care Centers offer developmentally appropriate curriculums. Educators are licensed by the Massachusetts Department of Early Education and Care and supervised by the Lead Educator, Director and/or Assistant Director at each center. The Infant Toddler curriculum incorporates the critical roles of caring, nurturing and interacting by adults in your child’s development. 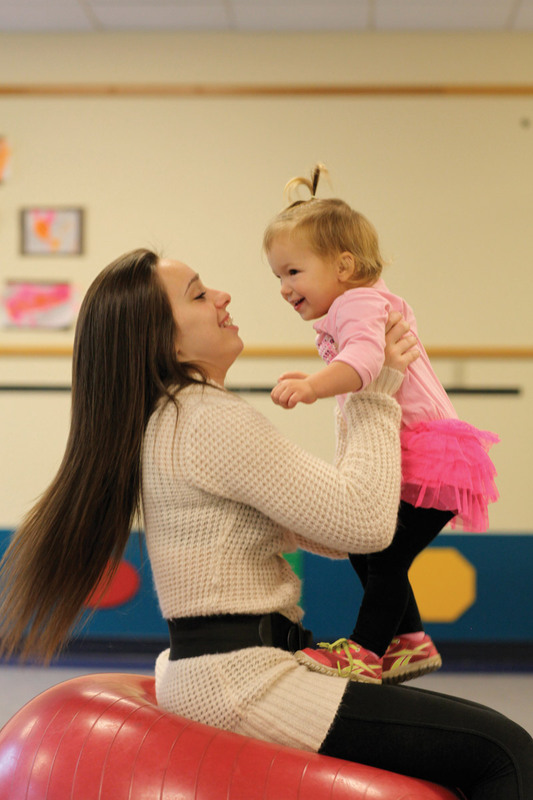 Infants and toddlers learn and develop by experiencing their environment through their senses, by physically moving about and through social interactions. The process of teaching and learning through verbal and physical interactions focuses on: language development; cultural and human relations (sharing, taking turns); concepts (up/down, in/out); colors shapes and sizes; science (water, ice); developing gross motor skills (balls, riding toys, mats); and, fine motor skills (manipulatives, puzzles, crayons, painting). Our programs use Teaching Strategies GOLD, an assessment, reporting, and planning system. This system helps us to track each child’s progress. 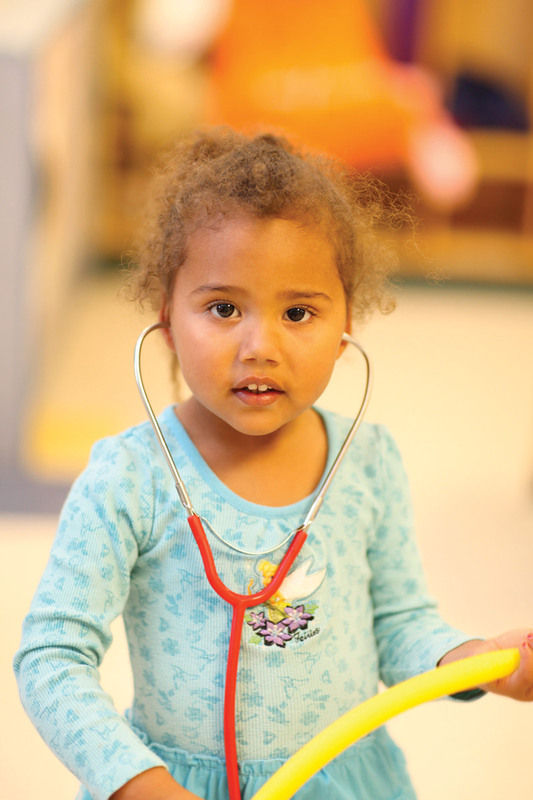 The Guild uses the “learning center model” to develop the cognitive, physical, and social development of our children. Our educators play the critical role of nurturing and interacting with the children to enhance their development. 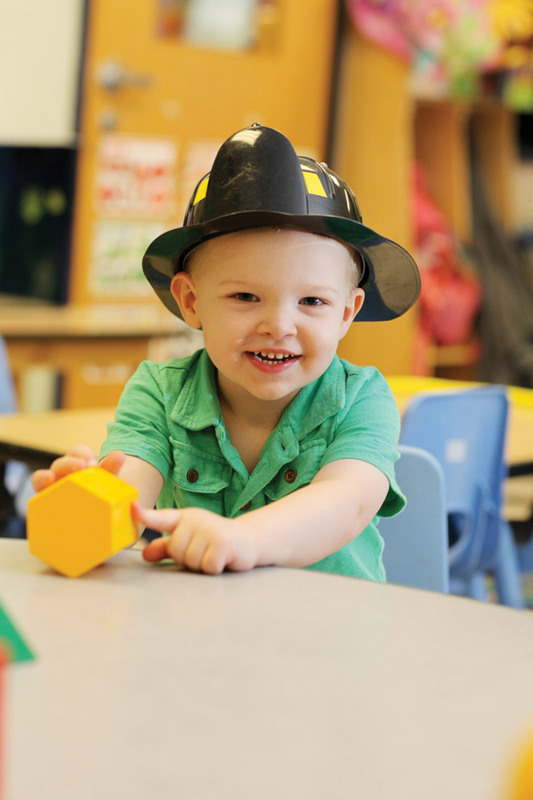 All centers are licensed by the MA Department of Early Education and Care and the staff are supervised by the Director and/or Assistant Director at each center. An enclosed outdoor play space is provided at each center. All teachers meet the guidelines provided by the MA Department of Early Education and Care, and are supervised by the Director or Assistant Director at each center.